Product categories of FUJI SMT Equipment Spare Parts, we are specialized manufacturers from China, Fuji SMT Equipment Spare Parts, Fuji SMT Parts suppliers/factory, wholesale high-quality products of Smt Equipment Filter R & D and manufacturing, we have the perfect after-sales service and technical support. Look forward to your cooperation! 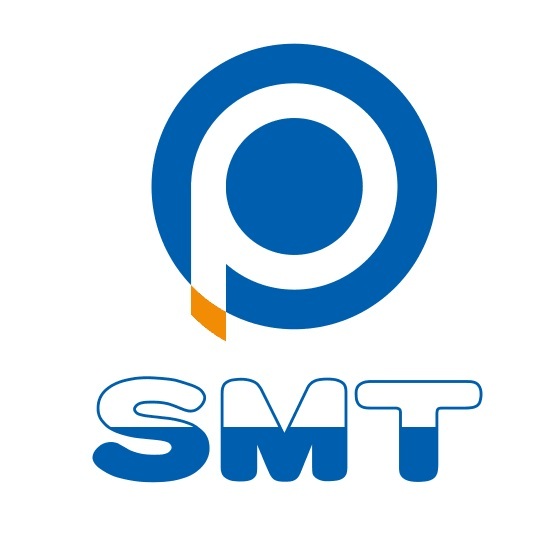 smtplaza is professional offer Surface Mount Technology Equiement Accessories, surface mount part, SMT , SMT Machine, SMT Equipment, SMT part, SMT spare part, SMT Replacement part, SMT feeder, SMD feeder, surface mount feeder, FUJI electornic assembly equipments, FUJI SMT, FUJI SMT part, FUJI SMT spare part, FUJI SMT Replacement part, FUJI SMT feeder, FUJI SMD feeder, FUJI SMT Nozzle, FUJI SMD Nozzle, FUJI surface mount feeder, Fuji Vacuum Nozzles, Fuji Cutter Blades, Fuji Glue Dispense Nozzles, SMD Fuji Component Feeders, SMTFuji Feeder Accessories, FUji Vacuum Pumps and Accessories, Fuji Filters, Fuji Springs, Fuji Lamps, Fuji Belts, Fuji SMT motots and more! We offer you high quality used Surface-Mount Technology(SMT) equipment for China domestic, and provide SMT accessories, SMT Spare Parts and SMT comsutions with prompt, professional, friendly service at competitive prices, and wonderful warranty service. We will find virtually any part you are looking for, regardless of original manufacturer or vintage, delivered anywhere in the world .